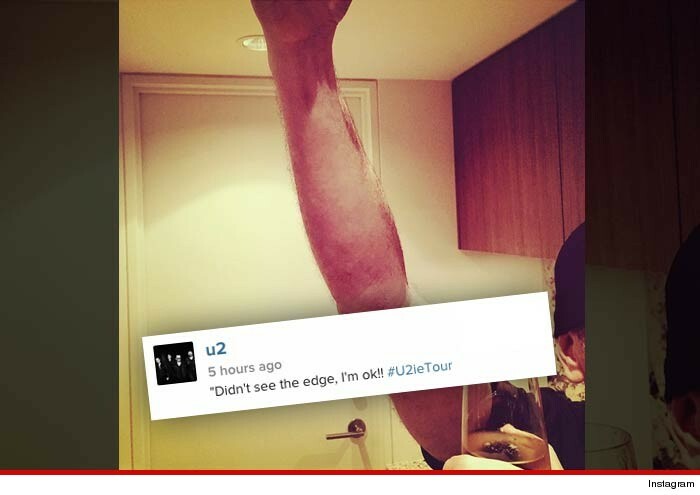 U2’s The Edge Falls Off Stage During Concert In Vancouver 2015. He has my sympathy vote. I almost did the same when I was performing on Cruise Ships.